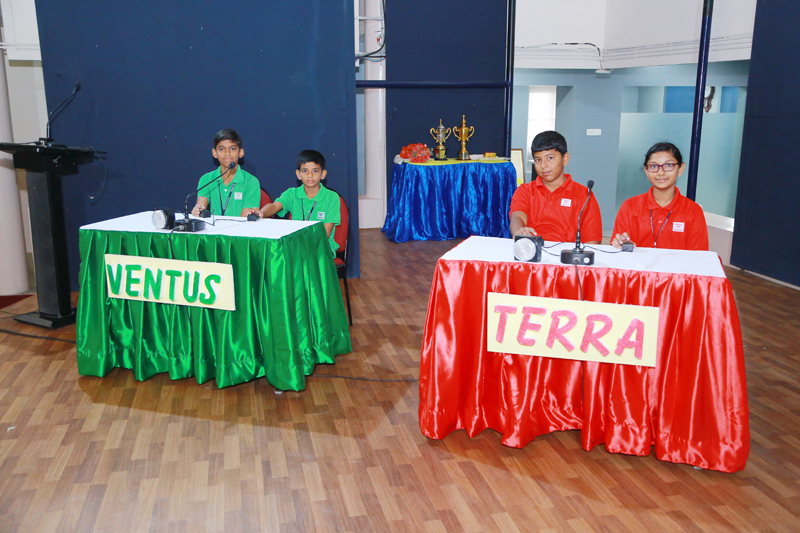 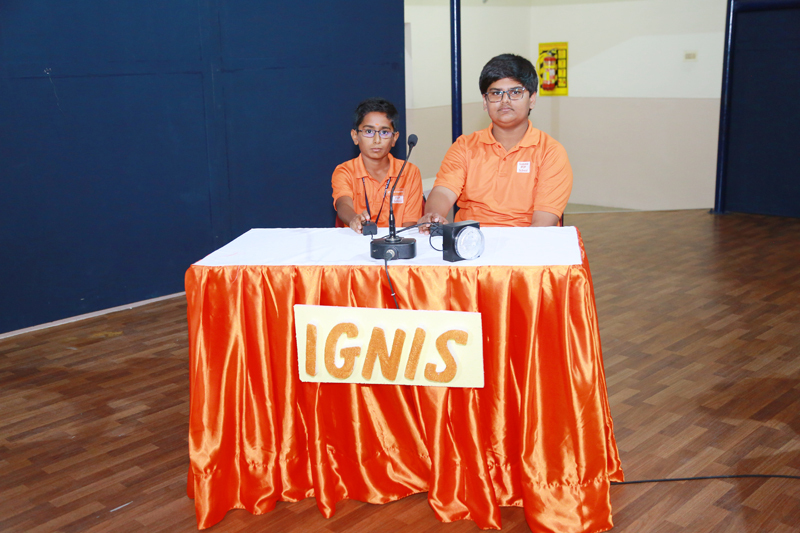 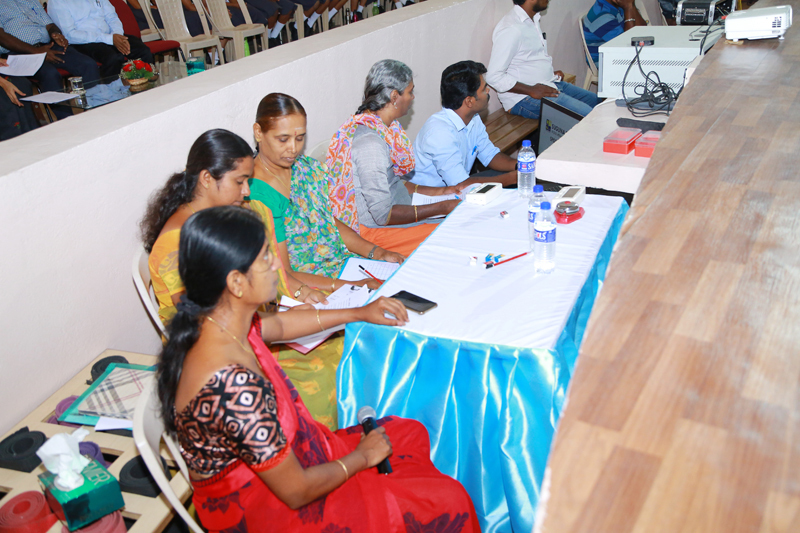 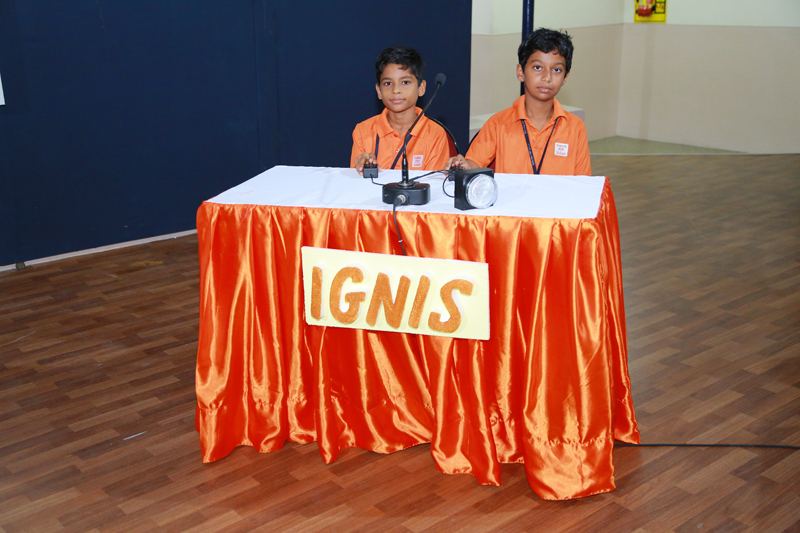 Quiz Club of Suguna PIP School organised a Sports Quiz on July 21, 2018. 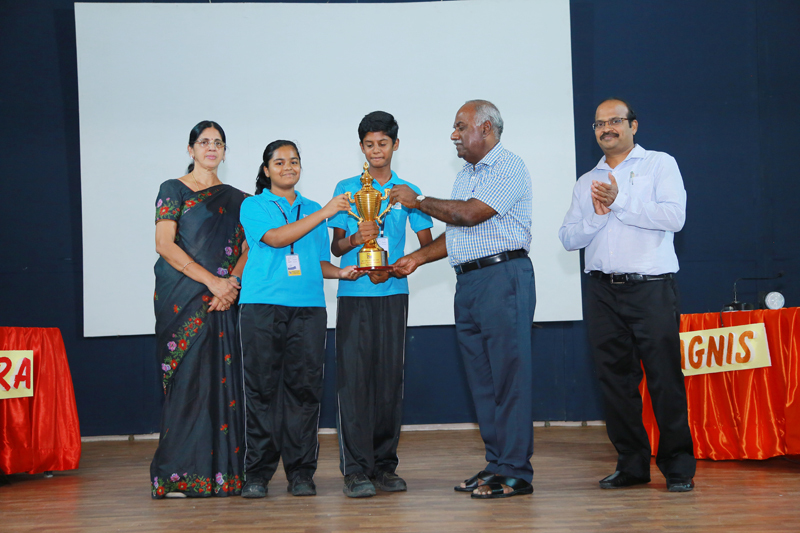 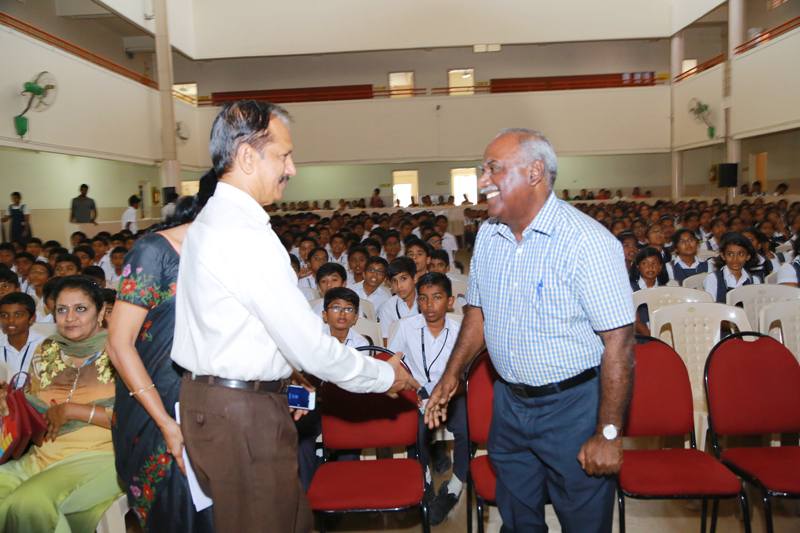 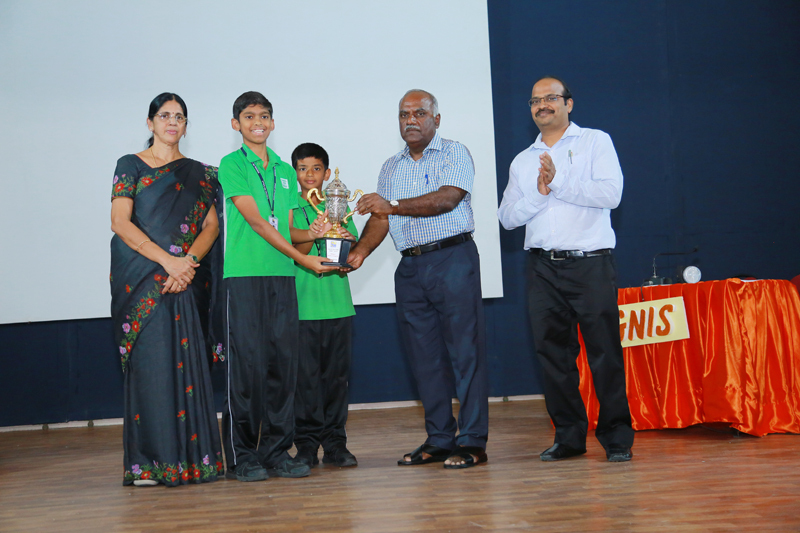 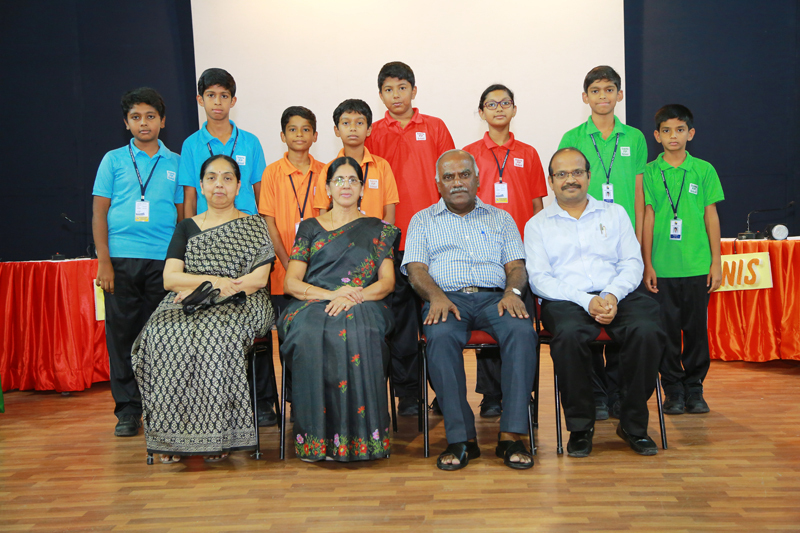 Coimbatore’s favourite quiz master, Dr. Rangarajan, Professor, PSG College of Arts and Science graced the occasion. 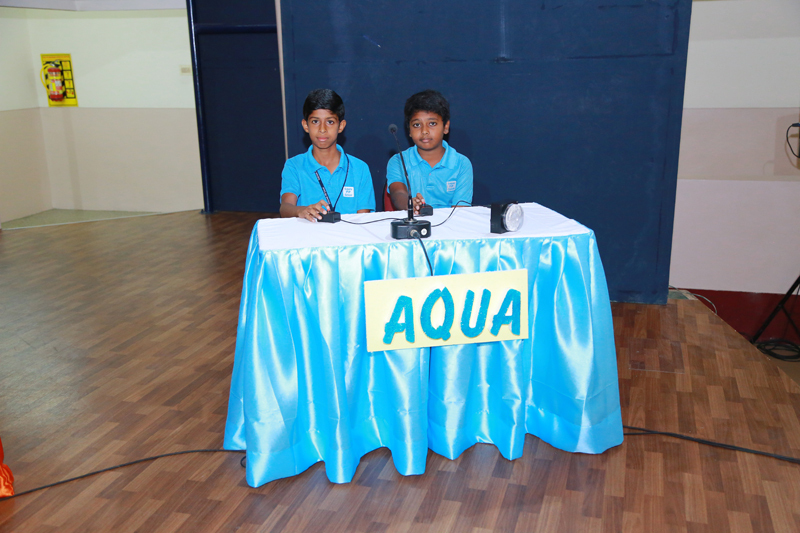 This competition had two levels: Juniors - Grade 6,7,8 and Seniors - Grade 9,10,11. 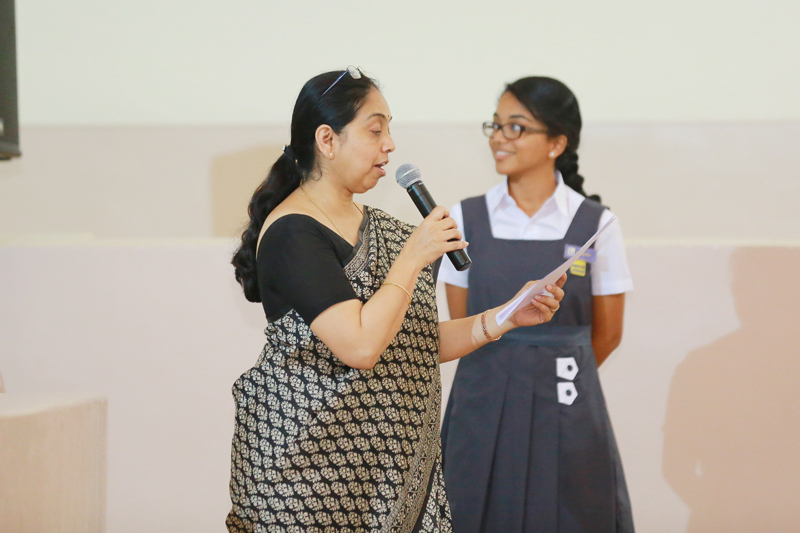 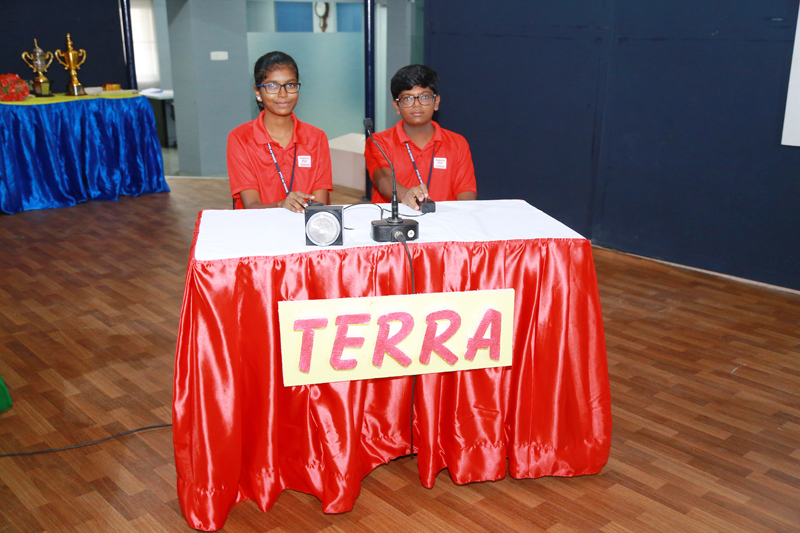 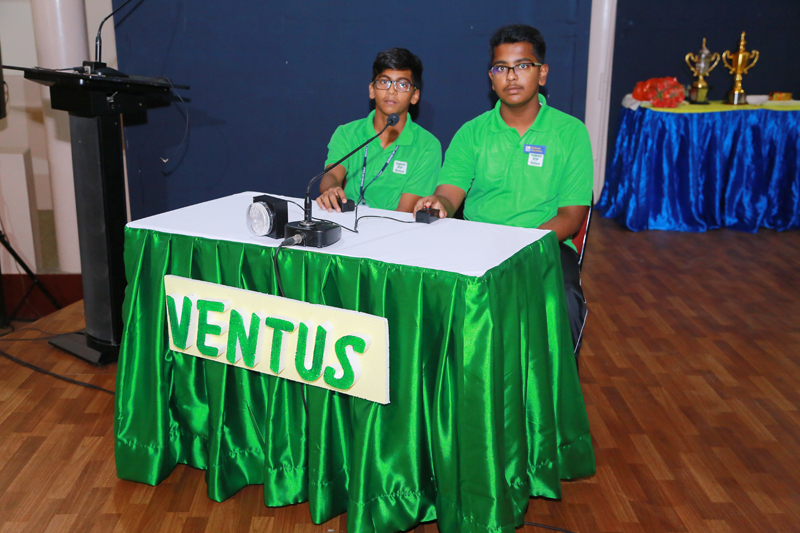 All students from grade 6 to 11 participated in the preliminary round from which the best 8 teams in each house were shortlisted. 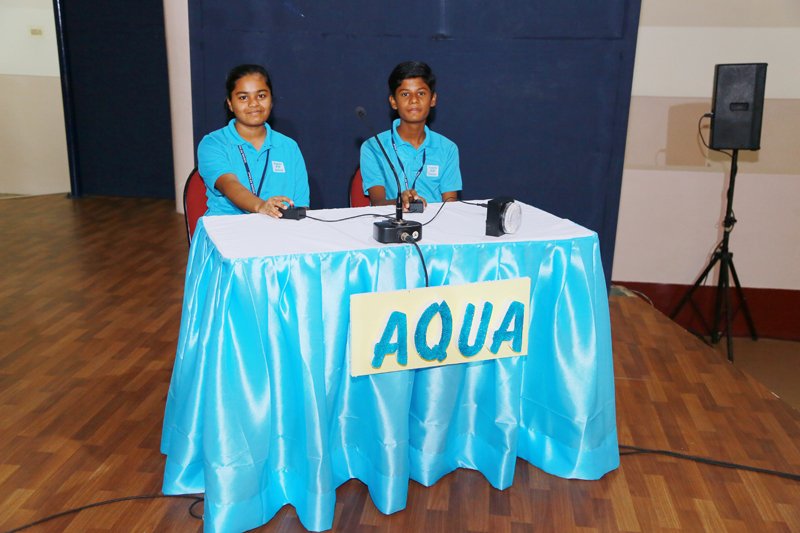 The onstage round had interesting sections like Pick Your Choice, Click Me, Tap A Ball, etc. 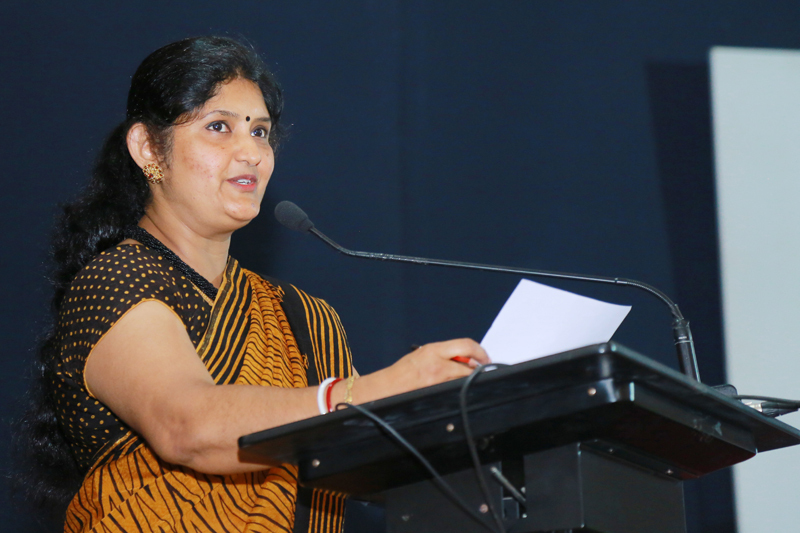 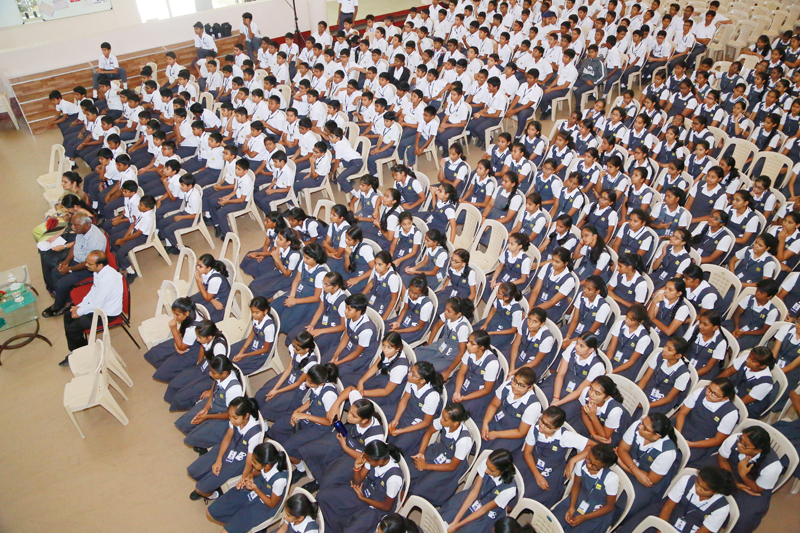 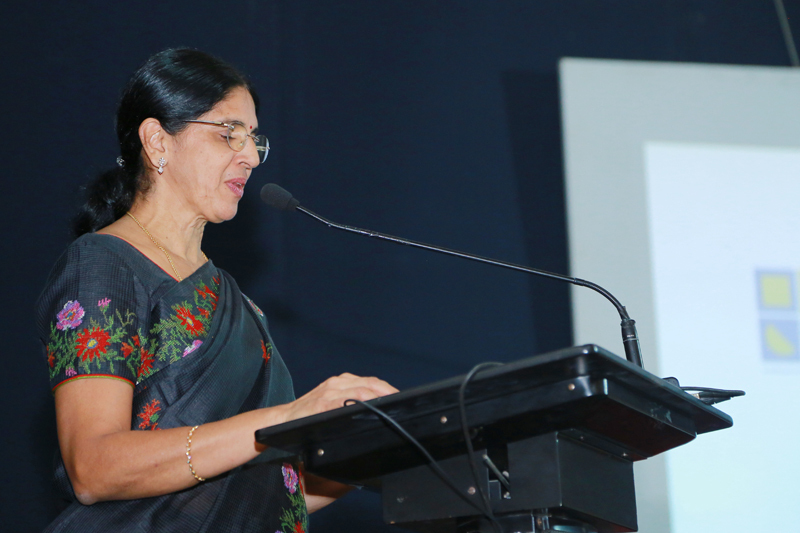 Participants and audience enthusiastically took part in the program making it a grand success.